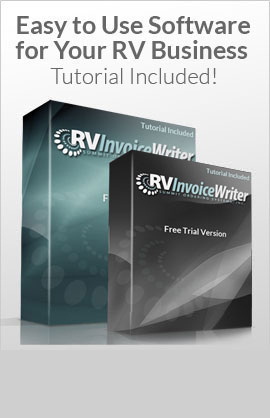 Summit Ordering Systems Introduces RV Invoice Writer Software a new software specifically for the RV shop. 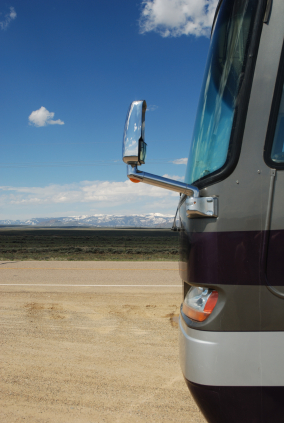 Summit Ordering Systems, a software developer specializing in automotive and recreational vehicle applications, introduces its latest product, RV Invoice Writer. 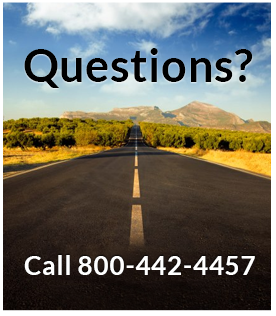 RVInvoiceWriter by Summit Ordering Systems, is quickly becoming one of the most relied upon RV Software’s in the industry. With its ability to retain detailed account information,the Records module will store detailed information about each customer, vendor, employee or other type of contact. 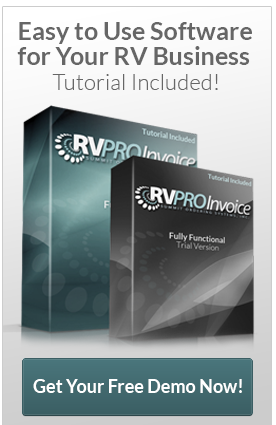 RvInvoiceWriter is a RV point of sale program designed with the service department in mind. 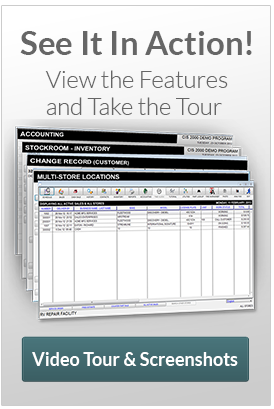 It is an easy to use program to keep track of your customers, vehicle history, inventory and customer invoices. 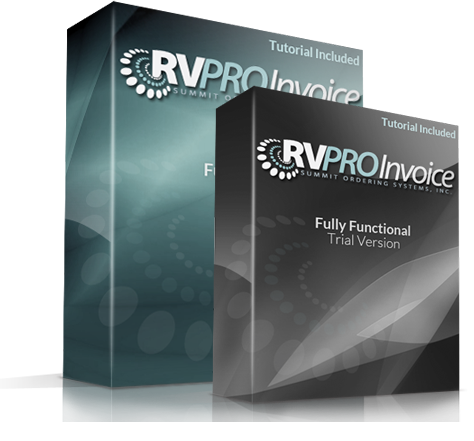 RVInvoiceWriter is a customizable software designed with the mechanic and service writer in mind.